Are free backlinks websites useful? Building backlinks used to be one of the most important SEO techniques and, any online marketing experts would - and some still do - try every door of the world to search for quality backlinks. A Backlink is an incoming link to your website. When a third party web page displays a link to your site, that means they referred to your site, and that's one backlink. If a particular page of yours has a lot of backlinks (=many other third party websites have a link to your page), it proves the page popularity and it has been an important element to be ranked high in search engines in the past. There are many free backlink builder tool sites. 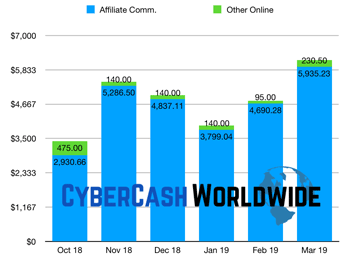 They have a connection with hundreds of other advertising sites who offer to list your site URL for free. All you normally have to do is to enter your site address and click to submit. For example SeoUnity.com is one that offers to submit your website URL to 660 different websites. All of which are bad quality and provide no benefits in terms of search engine rankings. I have tried it with one of my other sites and, over 600 backlinks have been created via SeoUnity, none of which is recognised by Google. ​Although SeoUnity claims its tool is spam free, contains no adult or illegal sites, there is a possibility that those sites may pass your URL over to adult/illegal spam sites. In fact some did to my site - since the submission, a few spam sites from Russia are checking up on my sites almost every day. SeoUnity itself is totally legitimate, and it has some other useful tools, such as website speed tester, ​keyword generator, meta tag generator, and many more. I would recommend you to have a look at the site. It's just the backlink builder that I cannot trust. Are Backlinks Good For Rankings? 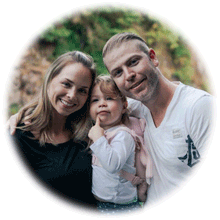 ​But today I'd like to introduce you to an article written recently by Kyle, co-founder of Wealthy Affiliate. He wrote it in order to clear the confusion through debates raised among the premium members over the past several months. Kyle himself is an online marketing expert with 15+ years of experience and, he keeps providing us with invaluable tips and advice like this. Are backlinks required? 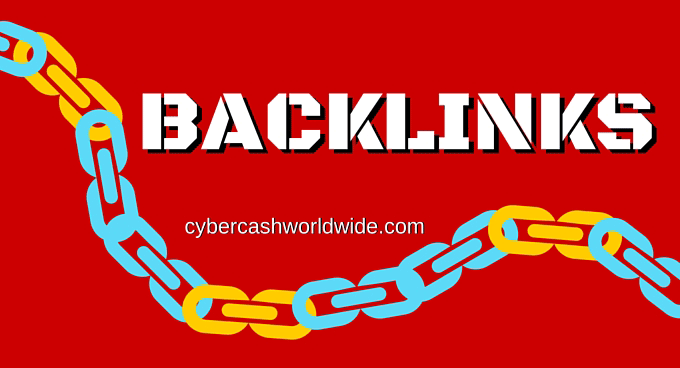 Do you need them for your business, will you benefit from backlinks? The answer to all of these is NO. ​Content quality - helpful and informative quality is the basis of SEO. Targeting keywords - in the first paragraph but you must include them naturally. LSI (Latent Semantic Index) - keywords that are related to your main keyword that again must appear naturally in your content. Engagement with your visitors, showing people are actually reading your post. User experience - web page load times, mobile responsive, UX design, structure of your content. Overall website authority - happens over time with steady progress. Should You Ignore Backlink Providers Altogether? ​I think so. If anyone popular genuinely refers to your website or page article in their site, of course it's beneficial. But otherwise with free backlinks websites, you never know the quality of the links and its consequences, as I mentioned earlier. And now taking Kyle's advice, searching for backlinks to your website seems to be a waste of time. Use your time to improve the content and design of your site as well as engagement with your visitors. Are Backlinks Good For Rankings? Nope. Article was published in April 2016.